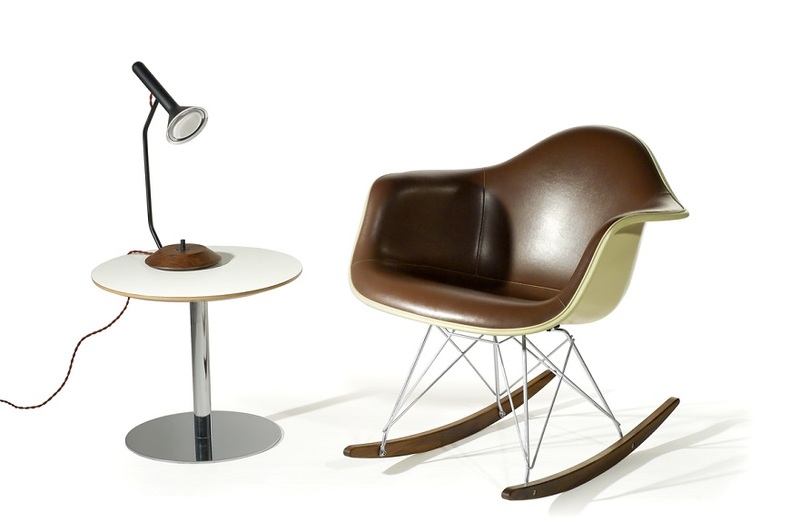 The course will begin with an introduction to the history of modern furniture design. You’ll also have a prototype scale or lifesize model (either completed or in development to continue working on after the course). Tutor profile: Becca Sargison-Bowler teaches on the BA (Hons) Furniture and Product Design course at NTU. She's worked in the furniture industry since 2005, designing for large retailers. Becca is also owner of Bramley & White, an interiors and homeware business that specialises in upholstering forgotten furniture.